Nowadays buying apartments are a dream in every person’s life. 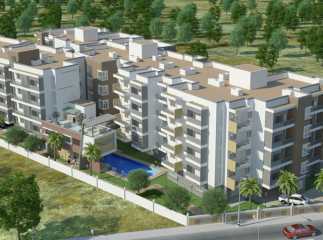 Apartments with best features and luxurious amenities and fascinating location and environment. 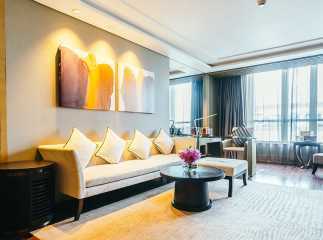 Therefore, buying apartments through online sites is reliable. 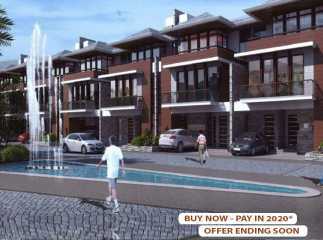 Online websites provide you best option and enormous apartments of your choice. 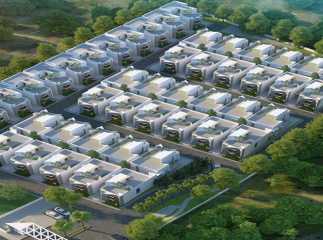 These sites provide you complete information about the features of the environment and the location of the apartments. 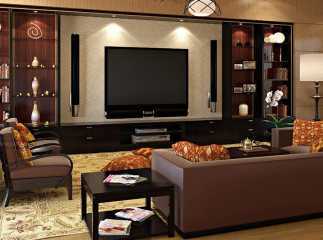 It also provides the features of the apartments as well as the amenities provided in the apartments. 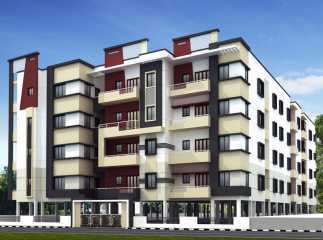 The 2BHK property in Sarjapur are luxurious and provided by spacious rooms. The prompt designs and the planning are the proof of high-quality architecture of this property in Sarjapur. 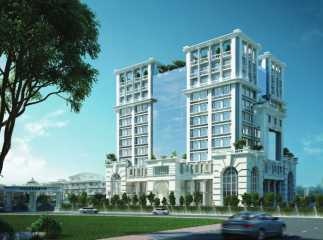 This project is being designed in Bangalore. The location is lucrative for a living and unbeatable. The location has smooth and quick access to neighboring roads/highways which makes property in Sarjapur a destination preferred for hassle-free commuting. 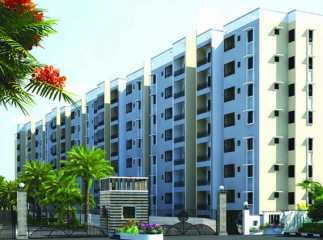 The residential apartments in Sarjapur are available at affordable prices and best in Bangalore.